Why Not Invest in Your Yard? What Can Red's Do for You? The team at Red's Wrought Iron & Gates has been in the fencing business for over 30 years. During that time, we've built a strong reputation for customer service and top notch fencing installation work in Hattiesburg and Laurel, MS. Whether you're a homeowner or a business owner, call Red's when you're ready for an outdoor improvement that'll last for years to come. Gate and fencing know-how. When you're spending money on your home or business, you want to make sure it's wisely invested. With Red's Wrought Iron & Gates in Hattiesburg and Laurel, MS, you're benefitting from our 30 years of fencing industry experience. Top quality products. 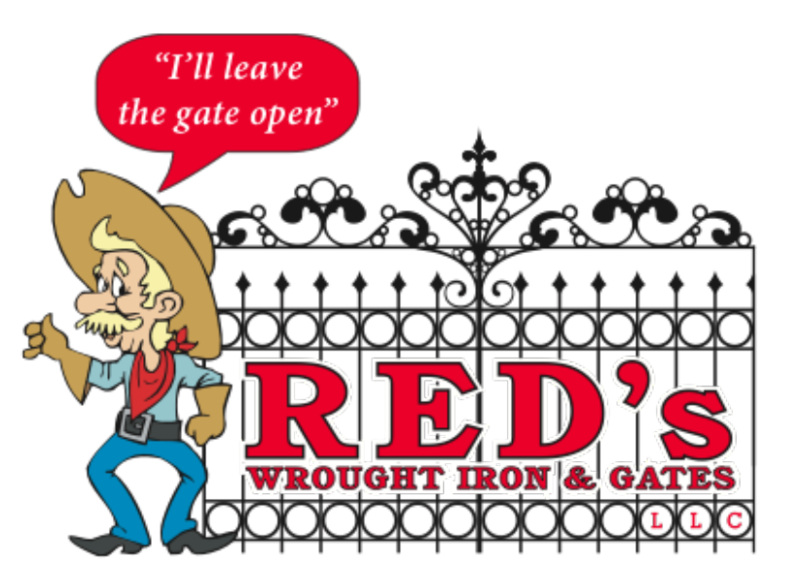 If you're looking for the best wrought iron fence or gate in Hattiesburg and Laurel, MS, Red's is the company to call. We'll design a custom gate or fence for you that's built tough, to survive the elements for many years to come. Excavation and land clearing. Not every fencing contractor in Hattiesburg and Laurel, MS will also clear the land for a great looking new gate. Red's has the big rigs and skills to move the dirt and driveways that need moving. Email or Call Red's Wrought Iron & Gates at (601) 466-4790 today! Fence is perfect. Built to the upmost quality. My fence would survive a tornado!! Would highly recommend! Owner is extremely knowledgeable and friendly.